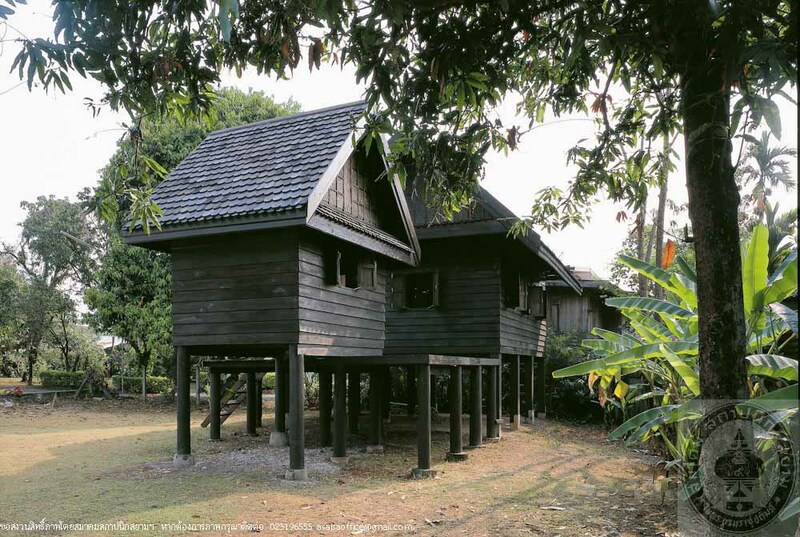 This house comprises a group of wooden houses with gable roofs finished with wooden tiles (Pan Kled), raised floor, overlapped wooden plank walls, and small wooden windows. 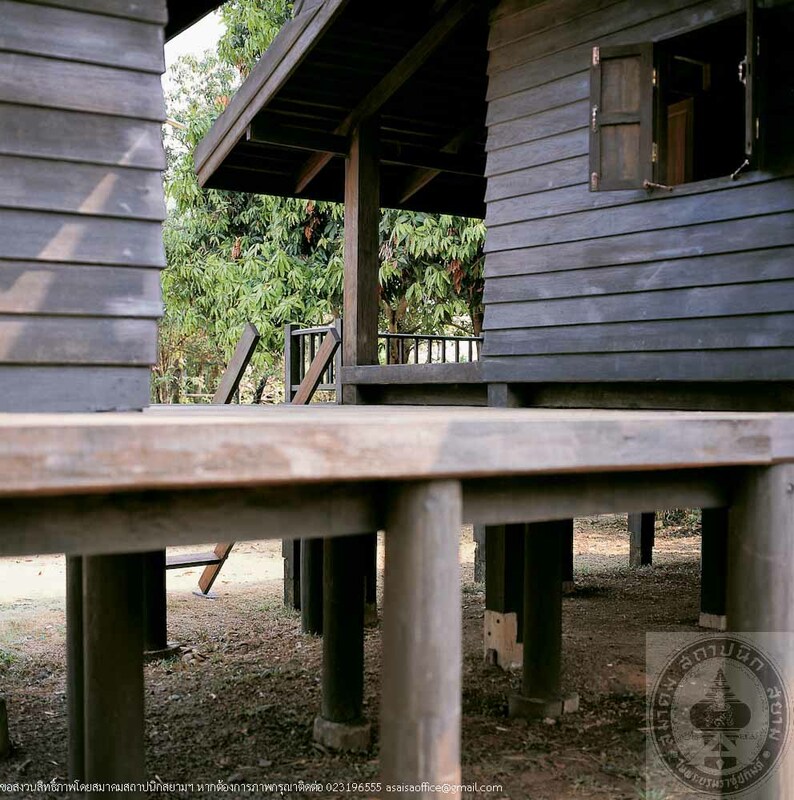 The houses are connected by wooden deck. 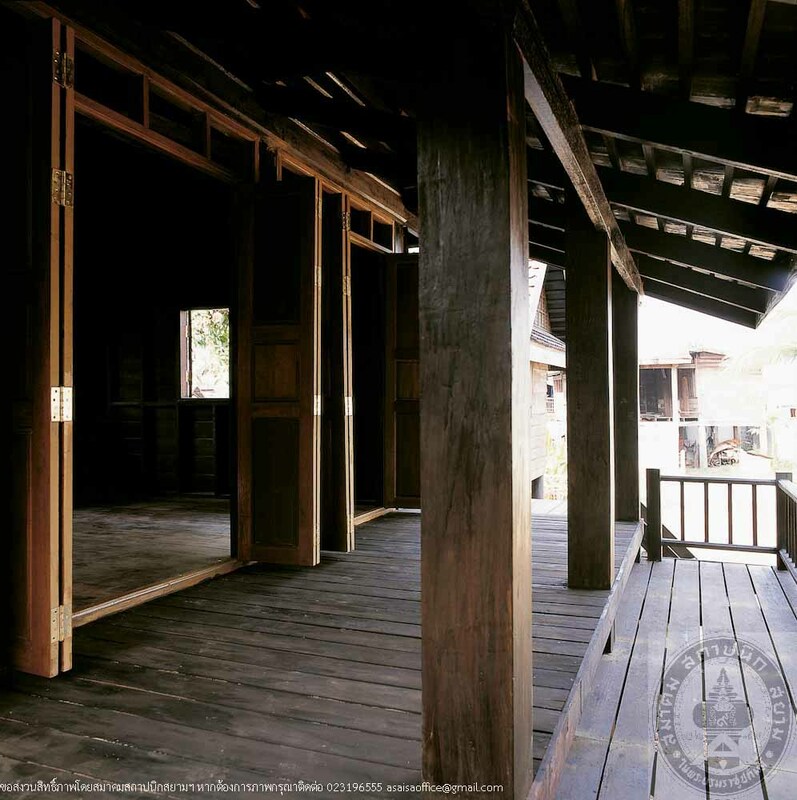 Arice storage is situated separately in the area; an interesting feature of Tai Phuan house is that the staircase is movable. 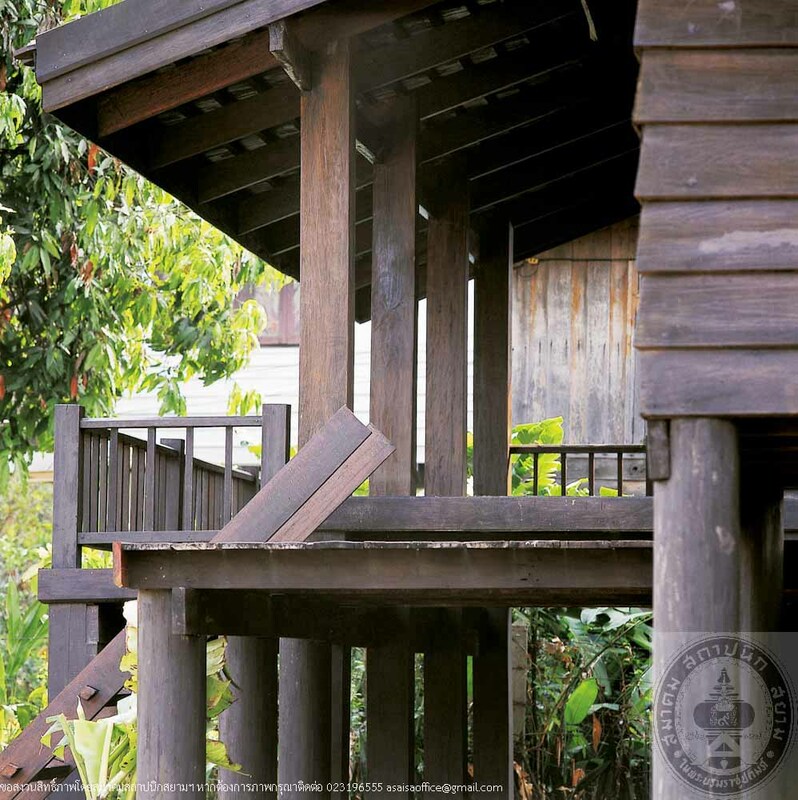 During daytime, the staircase is placed in front of the house and, during nighttime, it is pulled up and put away for security reason. 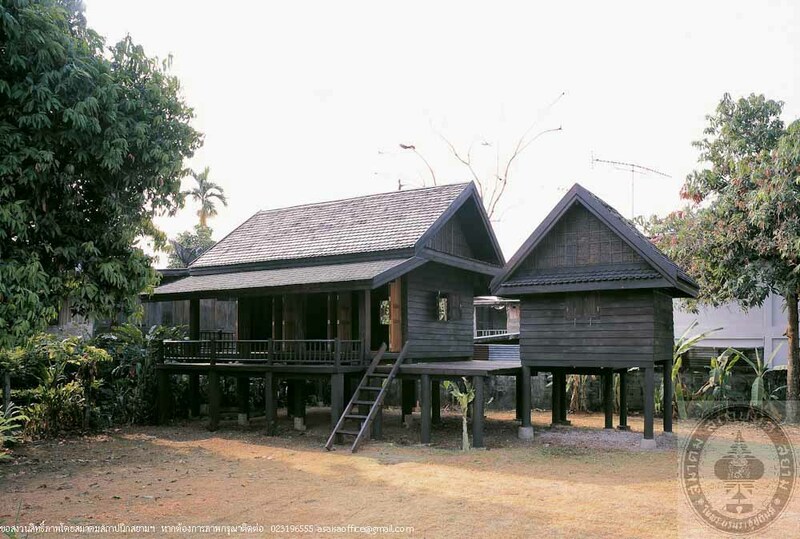 The house is an example of vernacular houses in Thailand and has opened for visitors as part of exhibitions on Ban Chiang World Heritage Site.